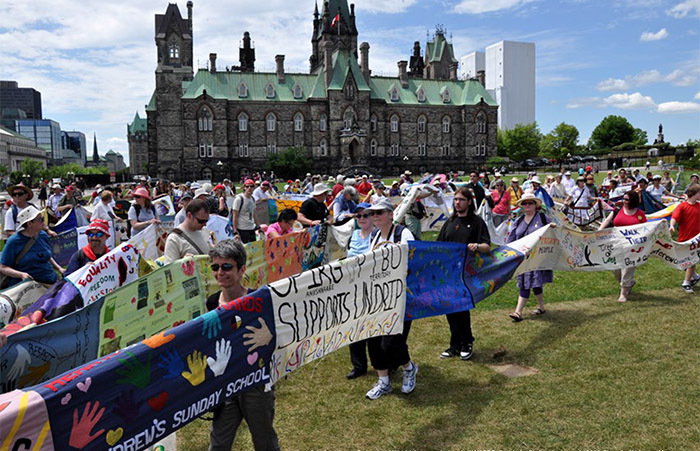 Partnership informs all of our work – we work in cooperation with individuals, Quaker Meetings, secular organizations, ecumenical organizations, Indigenous organizations, etc. We believe that work is best done by working with – and supporting – those directly affected by the issues involved; by working together with others with whom we share a common concern; by working with Quaker Meetings as partners on projects so that the work is connected from the grassroots right up to national and international policy levels. Partnership is all about relationship – with each other as individuals and as organizations. Partnership has its roots in our understanding that we are called to love one another and that truth speaks most profoundly from those with direct experience. Our work and projects are informed by listening to peoples’ experience and what they understand to be the needs and solutions to problems that directly affect them and their communities. This is the path to a transformed world: broadening circles, respecting one another’s knowledge and experience, and working together. 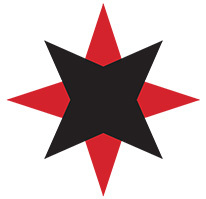 The Quaker Star has been the symbol of Friends’ non-partisan, pacifist humanitarian witness since the 1870s. We share information, offer mutual support, and, as led, collaborate on shared concerns. Since 1948, the Quaker United Nations Offices (QUNOs) has represented Quakers worldwide through Friends World Committee for Consultation (FWCC), supporting the United Nations’ efforts to abolish war and promote peaceful resolution of conflicts, human rights, economic justice and good governance. Your donation helps CFSC financially support the work of the QUNOs. CFSC collaborates with the QUNOs on conscientious objection, human rights (women in prison), Indigenous rights, and conflict prevention. 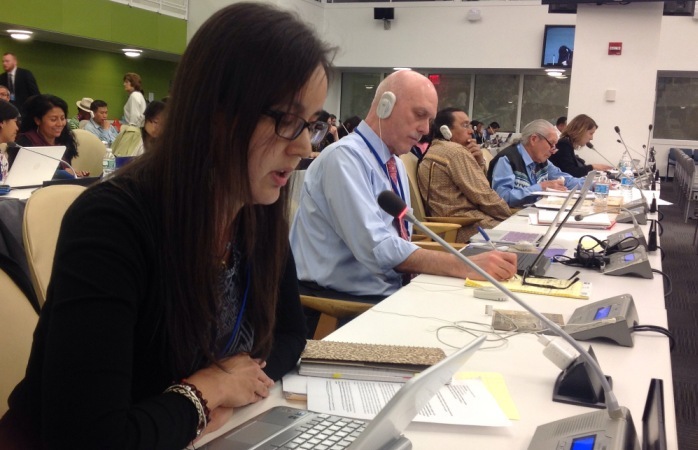 CFSC provides leadership at the UN for Friends, through FWCC, on Indigenous rights and receives valuable support from the QUNOs in this work. In addition, the Quaker Agencies, or other Quaker bodies, form “networks” to information share and collaborate in the planning on work in a particular area. An example is the Quaker Peace Network, an initiative of Quaker Agencies (including CFSC) and Friends in the Great Lakes Region of Africa, which seeks to promote peace-building and economic development in the region as well as witness to the United Nations so that broader policy questions can be informed by those with direct experience of the issues involved.